This neighborhood café and bakery has become a local favorite. 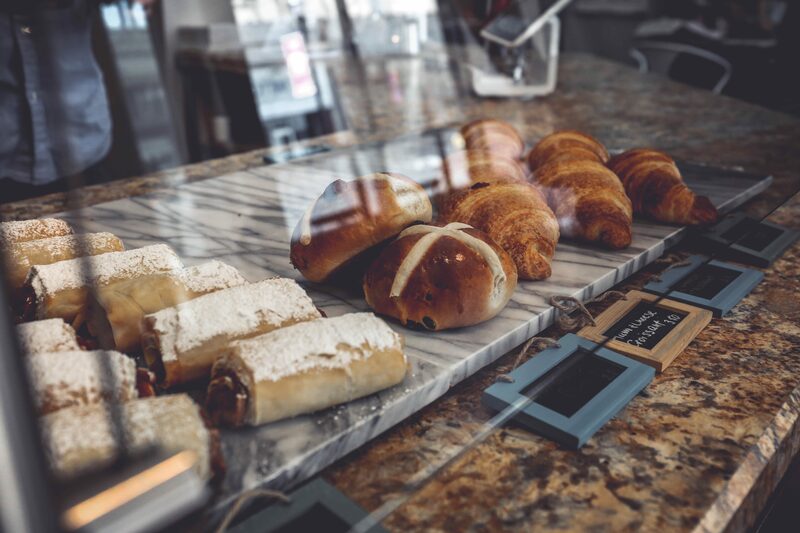 With two busy locations, the business is known for serving home cooked quality light meals and premium artisan baked goods. This is an ideal opportunity for an entrepreneur to grow a popular business and open multiple locations.